The traditional vehicle maintenance process has been a headache for users due to risks of price gouging, fake products, high repair frequency (e.g. below 5,000km) and non-standard maintenance service from small repair shops rather than by authorized agents, whether at the traditional 4S dealership, roadside rapid repair point, online service provider or O2O platform. 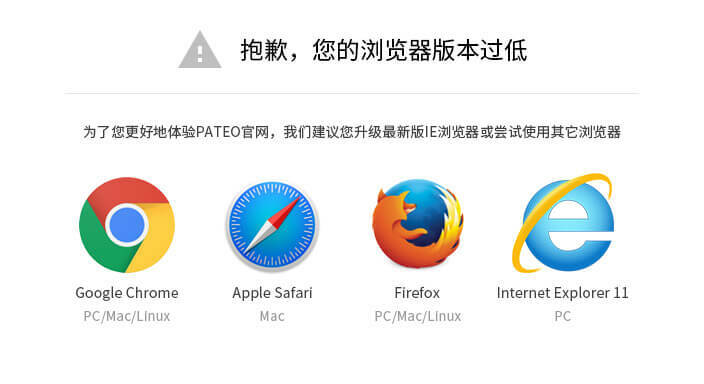 However, the PATEO Telematics system can conduct accurate analysis, based on the core data platform of the vehicle engine, gearbox, battery, motor, electric control, body control and vehicle control, to inform the user of the repair interval/mileage, parts and prices (for example, replacing a spark plug costing 8 RMB, instead of a full maintenance service costing 4,000 RMB), and meanwhile monitor the condition of other parts to avoid unauthorized replacement by repair shops. 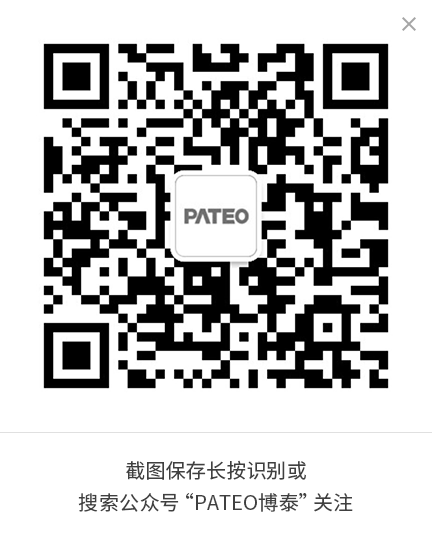 Moreover, based on big data about car condition and genuine parts, the PATEO connected service can, thanks to in-depth cooperation with Suning E-commerce, inspect vehicle condition, state genuine parts required and service prices, and contact O2O visiting repair services, which can help the user save money and time and meanwhile enhance service quality and experience. Such services are of great value to new vehicle manufacturers with no traditional 4S dealerships.